Flexible packaging materials company Uflex has rolled out a new type of packaging that could change the way everyday food is distributed in India. And the innovation started with a desire to re-think the way essential food items such as pulses, wheat flour, sugar, salt, and oil are delivered to the consumer. The company's Jeevaraj Pillai, who works in the packaging and new product development segment, said India's flexible packaging sector would receive a boost when these high-volume commodities are marketed in packaged form. "In India, almost 80 to 85 per cent of unbranded food products are still sold loose without pre-designated packaging," he said. 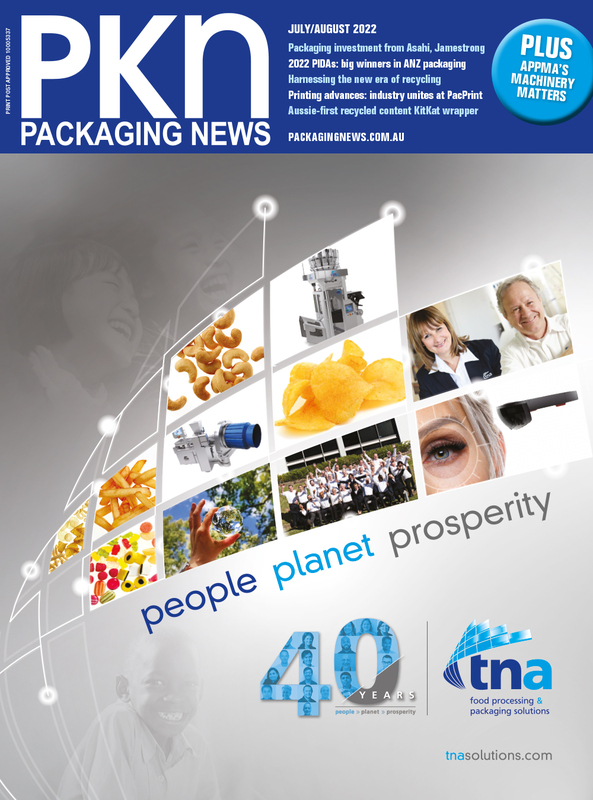 "With steadily increasing demand from urban consumers for branded, high-volume commodity food items, we are now getting a lot of enquiries from popular food brands for developing cost effective packaging, particularly for the essential staples category. "So we recently developed two-ply laminated packaging for wheat flour with a specialised PET/PE structure. "In order to restrict the pricing within 2.5 to three per cent of the total MRP of the 5kg wheat flour pack, we had to optimally downgauge the packaging." It's important that downgauging doesn't cost the functionality or strength of the pack. This reduction makes the packaging lightweight, resource-optimised, and far more sustainable. So, to ensure the wheat flour packaging was sturdy enough, with good mechanical properties to withstand the weight of the product being packed, as well as to sustain the rough supply chain conditions, Uflex adopted a three-pronged approach. It modified both the polyester film and the sealant PE layer to optimise the overall characteristics of the packaging. Both layers were rendered special, high dart impact-resistant to pass five drops from 1.2m in height, as per ASTM standards. "We were able to reduce the thickness of the PE by almost 38 per cent, which substantively downgauged the overall packaging," Pillai said. "This reduction makes the packaging lightweight, resource-optimised, and far more sustainable." The most important modification was registered nano-perforation on the laminate using a new machine. The nano-perforation helps in dispelling the air while filling the flour inside the pack, and also ensures that no infestation by mites and other micro-organisms takes place, resulting in spoilage of the wheat flour packed inside. The nano-perforation on the pack also imparts anti-skid properties to the bag, paving way for easy stacking through the supply chain. Some of Uflex’s global clients include P&G, PepsiCo; Tata Global; Mondelez, L’ Oreal, Britannia, Haldiram’s, Amul, Kimberly Clark, Ferro Rocher, Perfetti, GSK, Nestle, Agrotech Foods, Coca Cola, Wrigley, and Johnson & Johnson.